Galfer pads offer excellent performance. They not only produce great levels of stopping power but also give excellent feel at the lever. So they are ideal for trials. 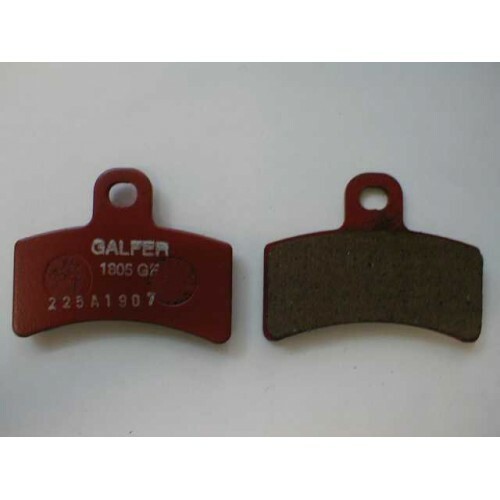 These are our best selling range of brake pads.